My guest for today’s podcast is Rachel Hernandez better known as the “Mobile Home Gurl”. 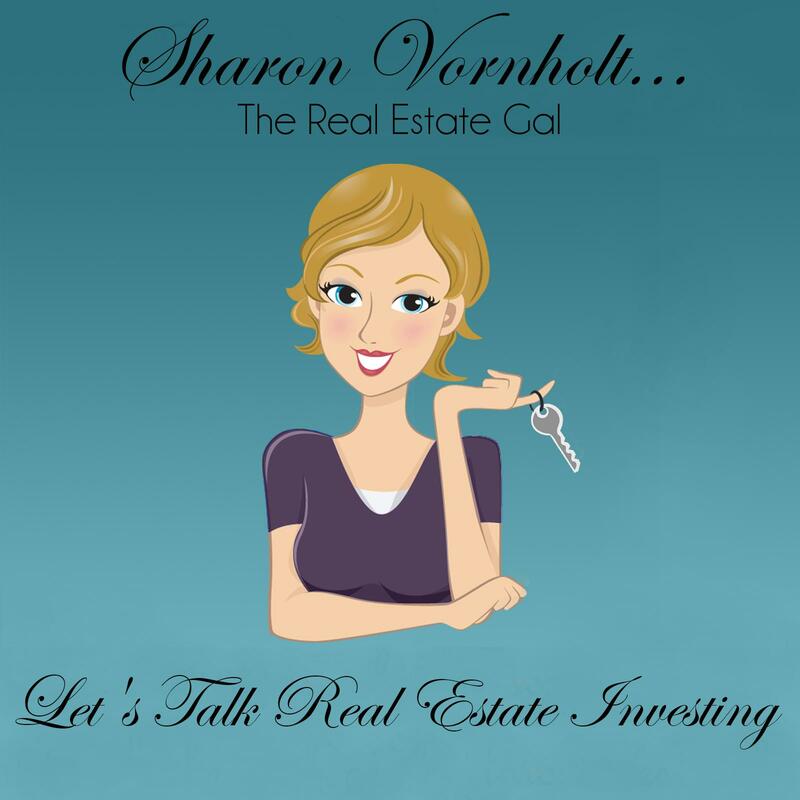 Rachel is an expert in her field, and she shared wealth of information on the podcast about investing in mobile homes. I believe this is an overlooked niche that a lot of people can profit from. Not only is Rachel an active real estate investor, she is a blogger and the author of a book called “Adventures in Mobile Homes” . If you want to learn how to get started investing in mobile homes her is book is a great resource. You may not have thought about this particular niche as one of your real estate investing strategies, but I have to tell you that this is a very interesting investing strategy to explore. You can get started with very little money and ultimately own a pretty large number of mobile homes for the price you would pay for one or two single family homes. One thing I really love about Rachel’s story is exactly how she ended up selling her portfolio of single family homes to invest in mobile homes. Do you need a dealer’s license to work in this niche? Is there a “type” of mobile home that is better for folks to invest in? Want a FREE copy of Rachel's Audio Book “10 Do's and Don'ts to Get Started in Mobile Home Investing”? Here is how you get your free copy. Just leave us a review on iTunes, (you can do that here), send me a screenshot showing me you have posted the review, and I will send you a FREE copy of the audio book as a thank you. To leave a review just click on the link, then click on “view in iTunes”on the left side of the page then look for “ratings and reviews” at the top of the page. We appreciate it! Be sure to stop by Rachel's website “Adventures in Mobile Homes”. You can pick up a copy of her book “Adventures in Mobile Homes”on Amazon by clicking here.